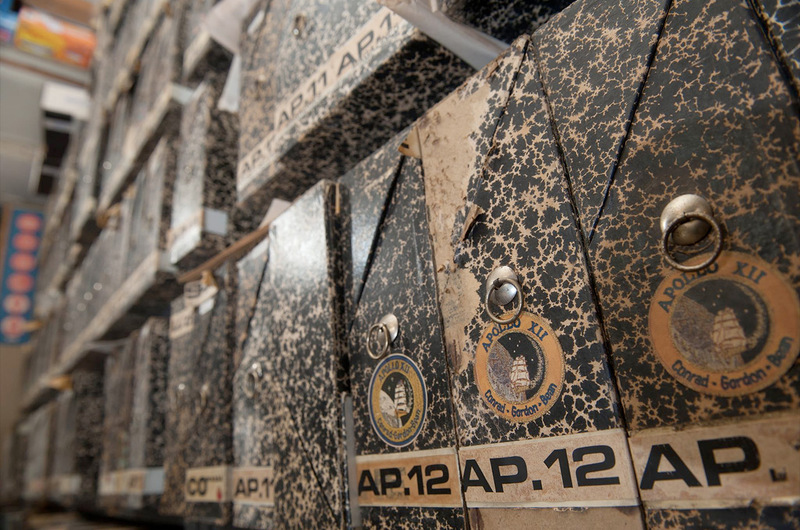 — In life, journalist Jacques Tiziou amassed an extensive space exploration archive. Now, his son is seeking help in finding a home for the myriad of documents, memorabilia and "space junk" that his late father left behind. 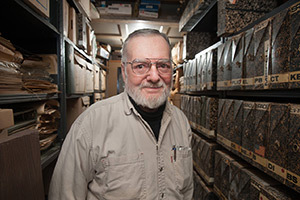 Jacques-Jean "JJ" Tiziou inherited his father's collection after Tiziou died at the age of 77 in 2017. A celebrated reporter whose work began with the beginning of the space age and who covered the Apollo moon landings for the only two French TV channels at the time, Tiziou was recognized by NASA on its media center's wall of honor after his retirement in 2011. "I didn't really get this when I was growing up, but his was the voice known throughout French-speaking countries for telling everyone about mankind's race to the moon," said JJ in a video accompanying his "Excavating the Tiziou Space History 'Museum'" crowdfunding campaign on the Kickstarter website. "As it turned out, my space geek dad was a big enough deal that the Kennedy Space Center gave him a plaque on the wall recognizing him as a 'Chronicler,' whose career has provided knowledge, ideas and inspiration worldwide." Many of those who met Tiziou walked away with a souvenir of the encounter — a "bit" of space history. Tiziou collected, cut apart and individually bagged small pieces of spacecraft and space-flown materials, which he frequently gave away as his "space bits." But those bits were only the tip of Tiziou's space collection. "He built up what he called his 'museum,' which was a giant collection of archives, press clippings, documents, collector's items, signed prints, tchotchkes — you name it, he had it," described JJ. "But all the cool space stuff was buried as his need to hold onto things slowly overtook his capacity to manage the collection." "Over time, his hoarding tendencies overtook his space. I have been working for over a year to get all the extraneous stuff out of the way and now it is ready for the space collection to take flight," explained JJ. NASA and the National Air and Space Museum were given first crack at the files and came away with 180 boxes of research materials for the space agency's and Smithsonian's archives. But that was just a small fraction of Tiziou's holdings. "The next step is finding a home for the rest of it, as well as for all the collector's memorabilia and ephemera," said JJ. The Kickstarter campaign aims to underwrite that effort while also cleaning many of the odds and ends that Tiziou was fond of giving out. "I'd love for all these rocket fragments and spaceship bits and signed prints and patches and pins to go to space geeks who would love them, and it is what he wanted," said JJ. "By becoming a backer of this project, you will help me create a memorial to Jacques and save his collection." "In exchange, you will get a backstage look in the process and discoveries in his treasure trove and a chance to be the first to know about opportunities where we sell stuff or give some of it away," he said. 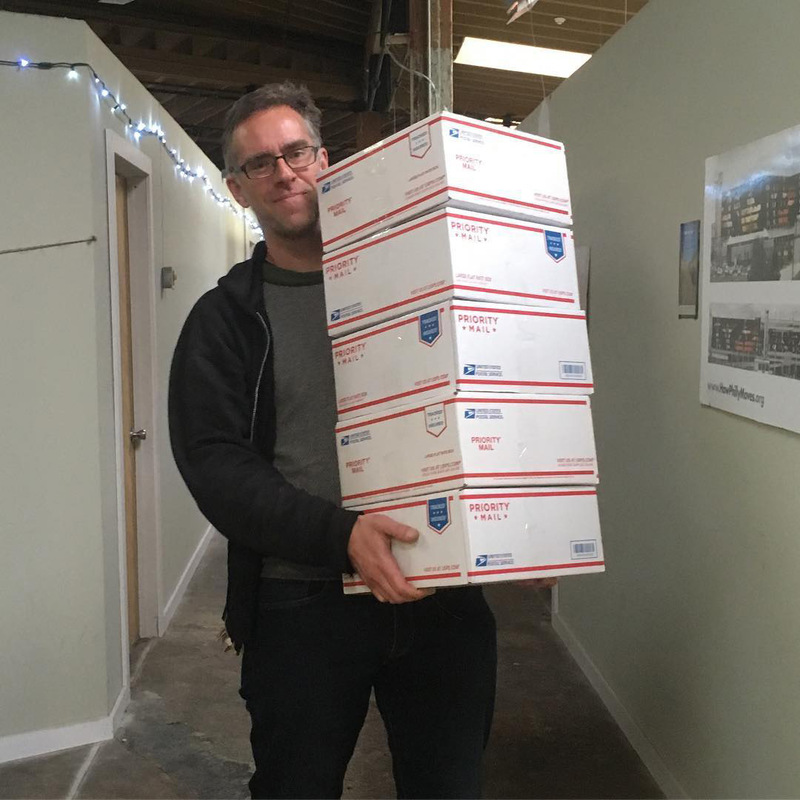 "And you can even get your own box of space junk as one of the Kickstarter rewards." Backers who pledge $50 or more will receive an envelope or box of Tiziou's "space junk," including postcards, vintage NASA prints, postmarked envelopes (or philatelic covers), pins, patches, buttons and coins. 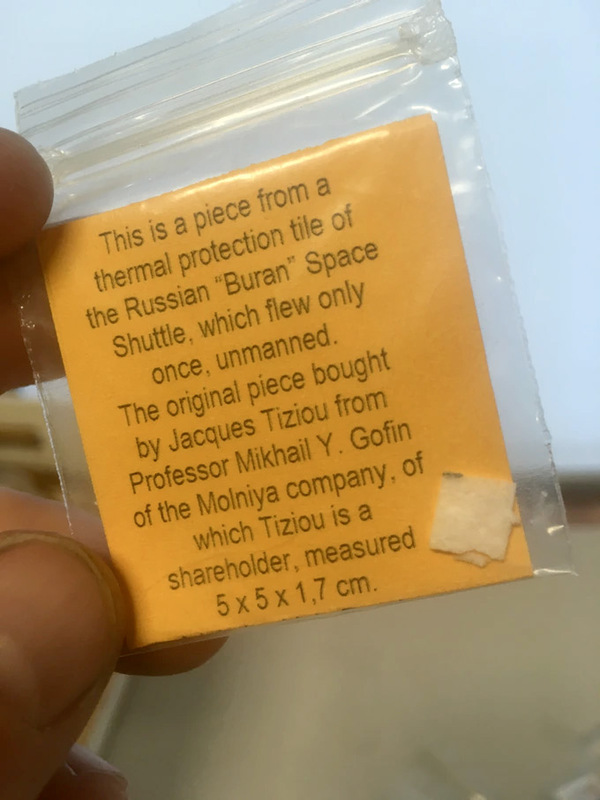 Supporters who give $500 or more will also receive one of Tiziou's space bits, "one of the small fragments of spacecraft or flown material custom bagged and labeled by Jacques that he loved to share with space enthusiasts like you." The Kickstarter campaign, which runs through April 1, has a goal of $30,000. As of Friday (March 15), more than half had been pledged by 100 backers. "It is the strange inheritance my father left me and I need your help to get it to the right homes," said JJ. "So I invite you to join me in this strange adventure of space exploration."